After Prohibition, all 50 states were left to come up with their own liquor laws, resulting in a confusing regulatory maze. In The Field Guide to Drinking in America, frequent beer judge and author Niki Ganong untangles this confusing state of affairs with humor and sass. 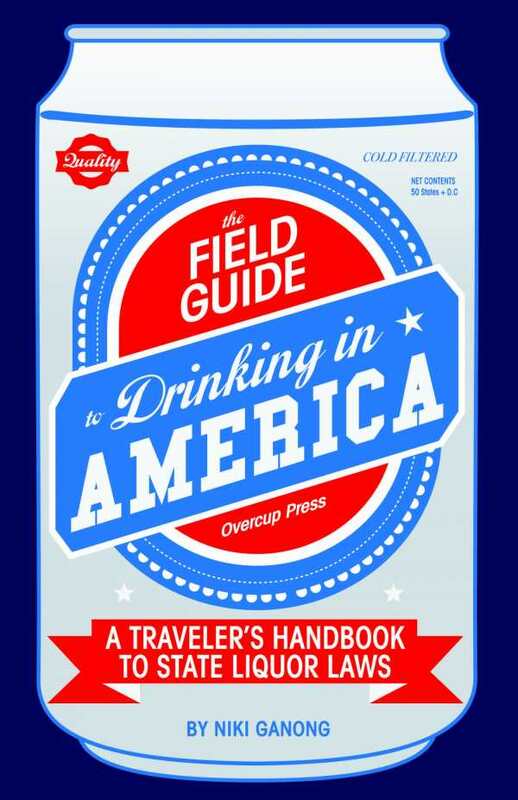 She blends an overview of each state’s alcohol-related history along with the current liquor laws, making The Field Guide to Drinking in America the ultimate guide for those looking to enjoy a cocktail in any state.